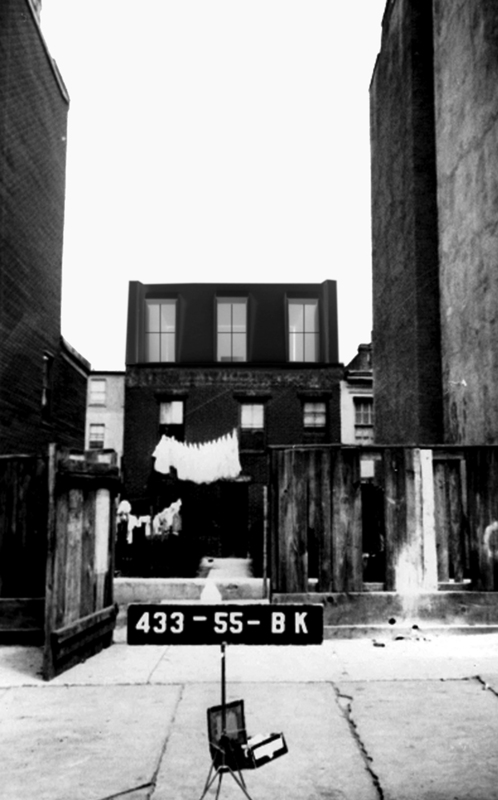 SAS has recently completed this project located in the Gowanus Canal neighborhood of Brooklyn, NY, where a small two story brick building at the rear of a long and narrow property is set back 65 feet from the street. The clients retained SAS to renovate the existing brick building into a single family residence and to build a small slab-on-grade photography studio at the front end of the property. The proud but modest existing brick building, possessing sturdy proportions of comfort and ease, served as a compass throughout the design of both buildings. The interior spaces of the existing house were carefully reconfigured to the clients' needs.